Ky & Co Large Rose Gold Tone Twisted Pierced Hoop Earrings USA Made 2 1/2"
These pierced rose gold tone hoop earrings have a diagonally ribbed texture giving them a "twisted" look. 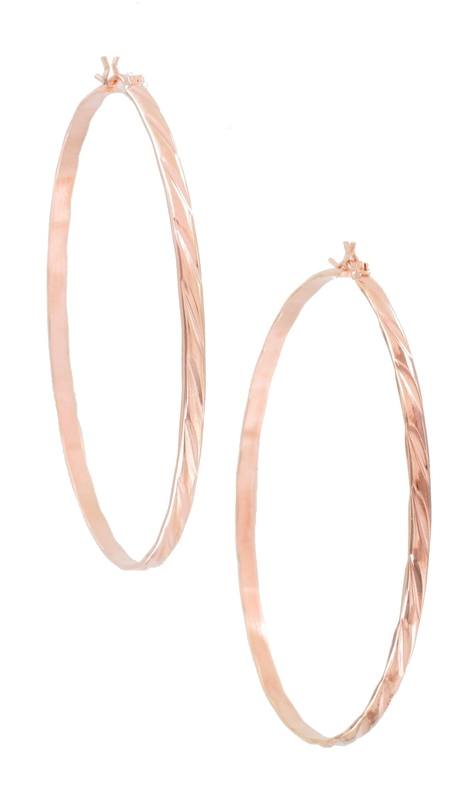 These diagonally ribbed textured hoop earrings are finished in rose gold tone. 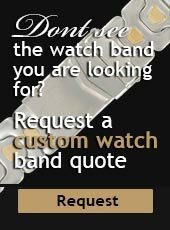 They have a large diameter of 2 1/2".